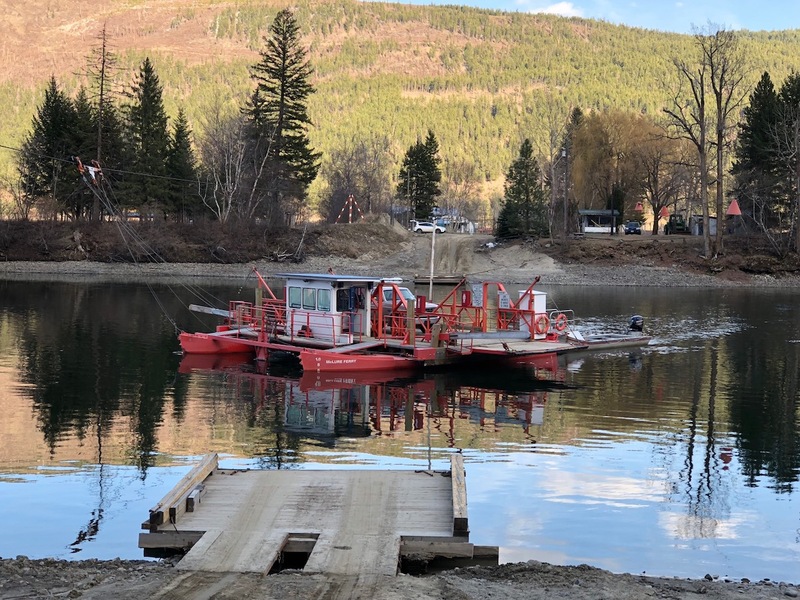 THE RECENT DISCUSSION here on the Armchair Mayor about scrapping plans for the Singh Street Bridge raised questions about the need for a new crossing on the North Thompson River. Why not a crossing between Westsyde and Rayleigh or Heffley, some asked? This is a good point. The lack of a bridge anywhere north of the Halston adds a tremendous amount of time, and greenhouse gases, for anyone having to travel from one side of the river to the other. A good idea you say? For all the people it will serve…I think is a bad idea. A bridge near the Kamloops not-really-International Airport to somewhere on Mission Flats road and then forbid heavy trucks from going through the downtown…that is a super-duper good idea. I bet you not even Arjun Singh thought of that one!